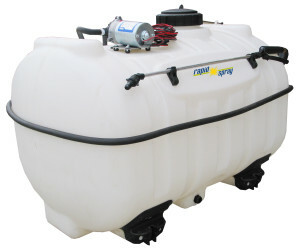 We specialise in a wide range of sprayers including Spot sprayers, Skid sprayers, Dust suppresion and plant watering, spray booms, trailed sprayers and pump and accessories. Designed and manufactured to a high standard providing the best value and quality around. 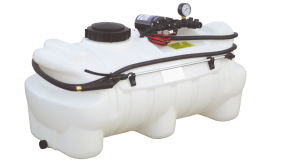 Important – Please note that if you are intending to use a boom kit with the spot sprayer then the higher specification pump is required to give you the correct flow rate and pressure. 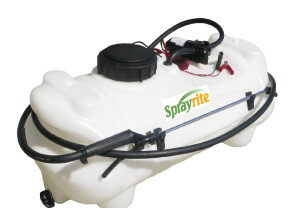 If you are just using the spot sprayer with the lance then the 3.8L/min pump system is adequate. 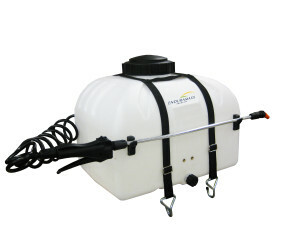 Choose any of these 3 spray boom kits to complete your spray package. 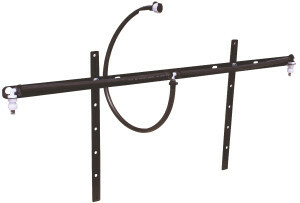 3 sizes: 2 metre, 3 metre and 4 metre. Fitted with anvil type spray nozzles fixed at 1 metre intervals. Fitted with Flat fan type spray nozzles at 500mm spacing with anti-drip diaphragm. Spring loaded positive action breakaway and vertical fold capacity. Kits come with on-off valve, hose and fittings. Versatility of spraying options. 7 different spray patterns available. 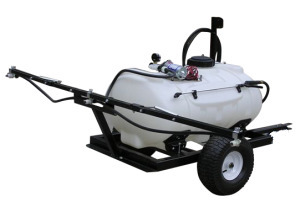 We offer a wide range of skid sprayers which are ideally suited to UTV and pick-up trucks. We offer 2 sizes. Choose from a wide range of boom options. 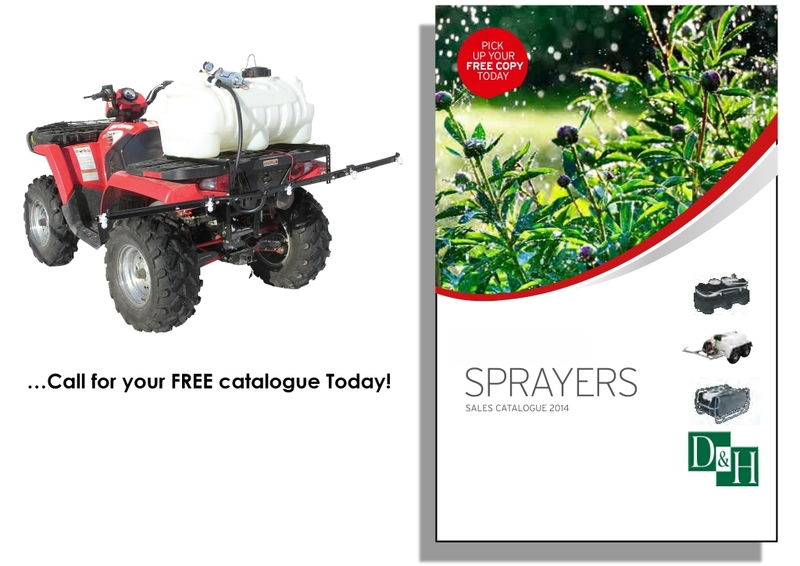 For more information please contact our sales team and request a free copy of our Sprayer Catalogue. 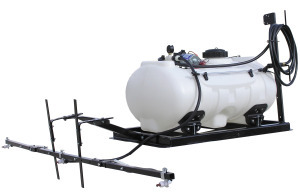 Our Trailed sprayers are available in a wide range of sizes and choices depending on your application. 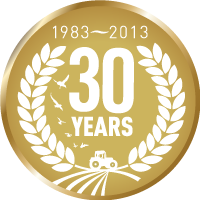 Whether it be a small 55 litre trailed sprayer for garden use or a 400 litre heavy duty double axle unit for large areas, we believe we will have the right solution for you. 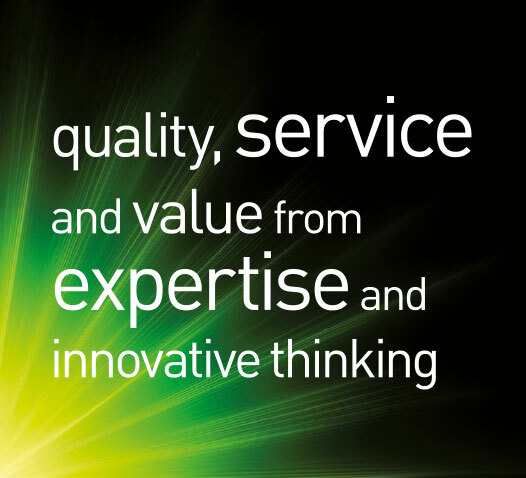 Please contact us today on 01553 8109590 with your requirements.